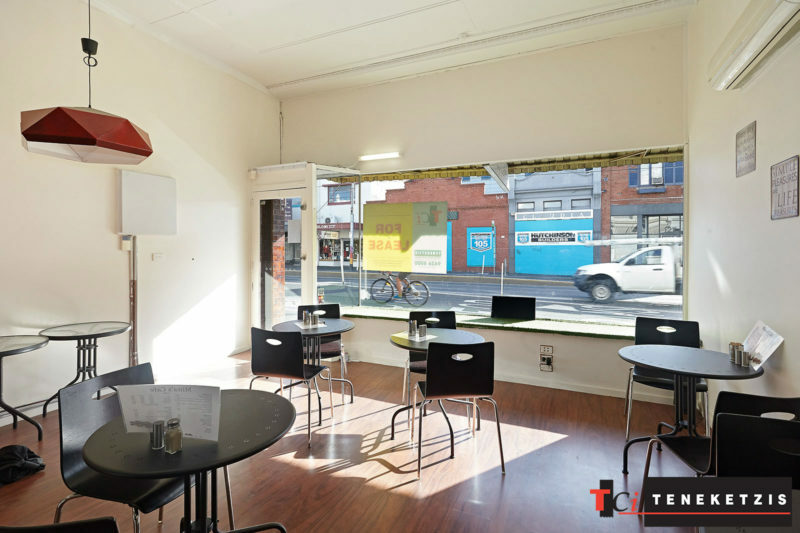 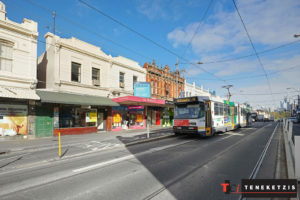 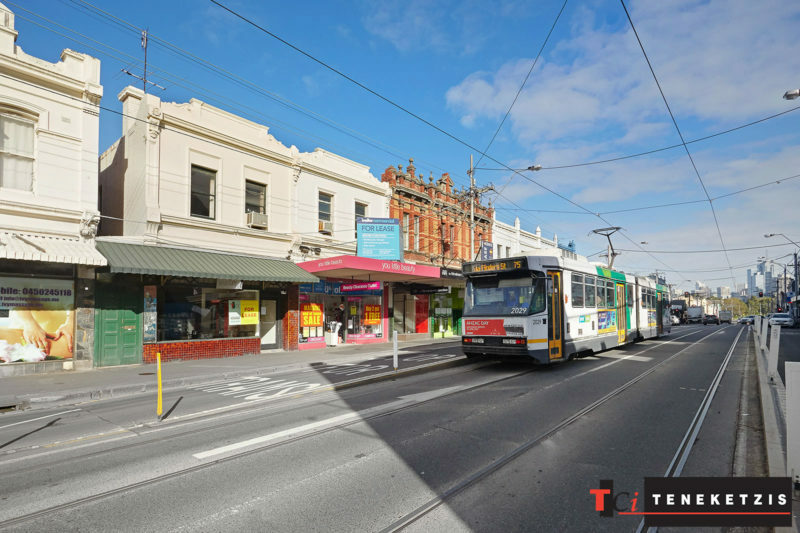 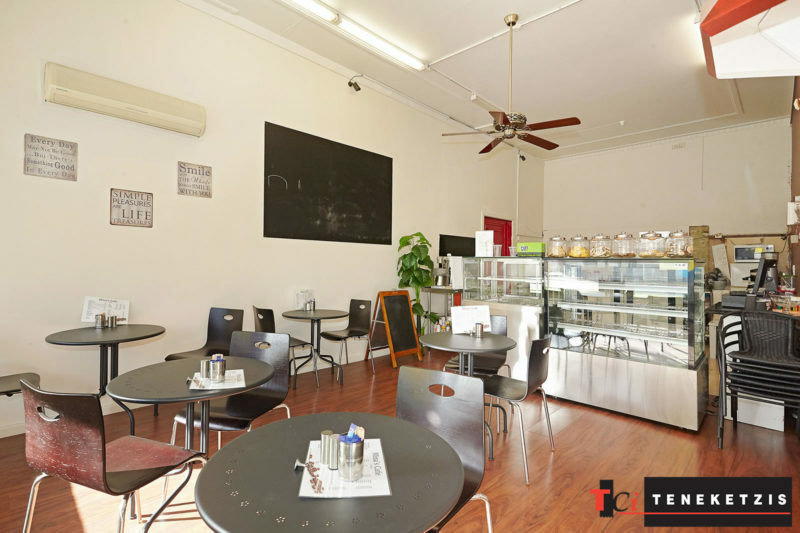 BOUTIQUE CAFÉ/RETAIL OPPORTUNITY OPPOSITE EPWORTH HOSPITAL @ ONLY $480/WEEK NET! 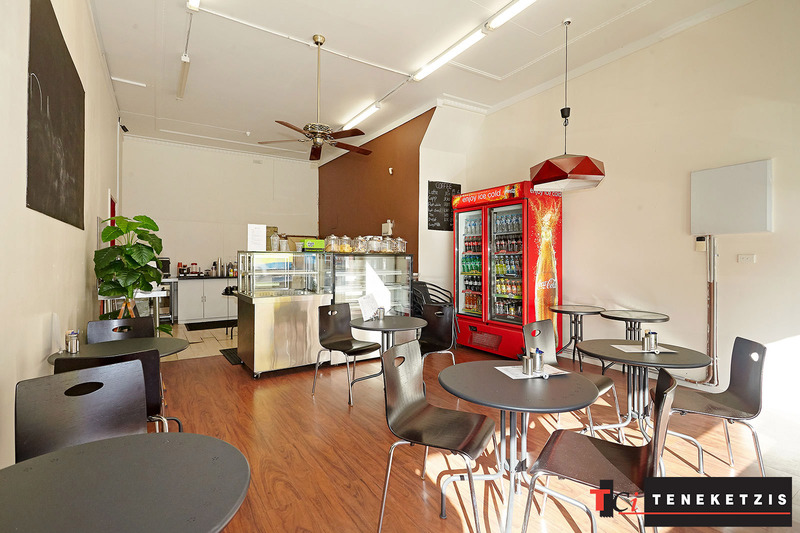 ONLY $480PER WEEK NET For This Outstanding Boutique Café/Retail/Office Premises of 47sqm* In Brilliant High Traffic Location Across The Road From Epworth Hospital. 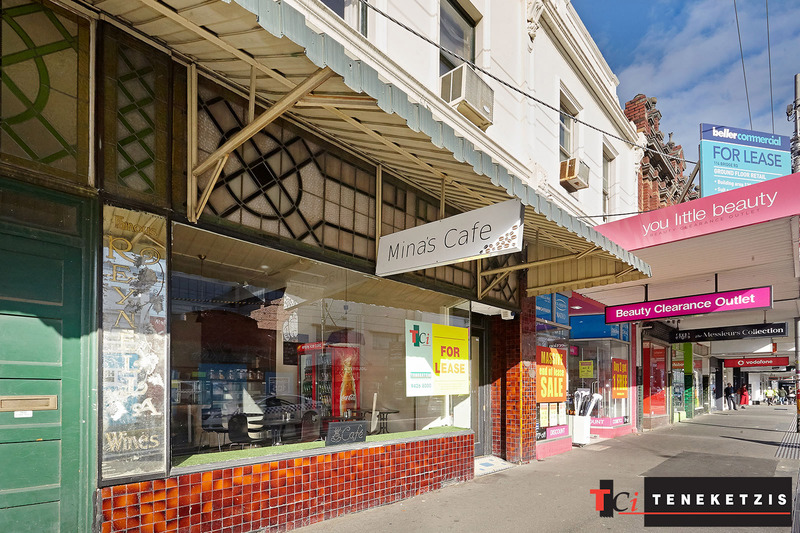 Unique Charm & Character With Inviting High Ceiling & Leadlight Feature Glass Shop Front. Air-conditioning. 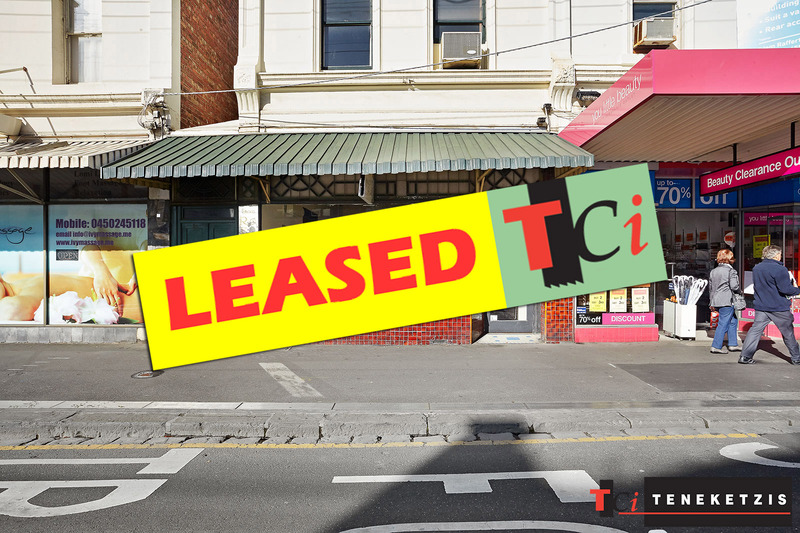 1 Car Parking Space/Rear Storage Shed. 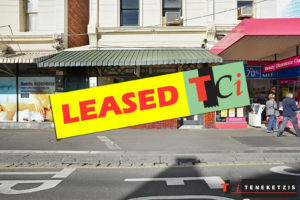 For Lease @ $25,000pa + outgoings + GST.